Officine Nora - OMG Florence! 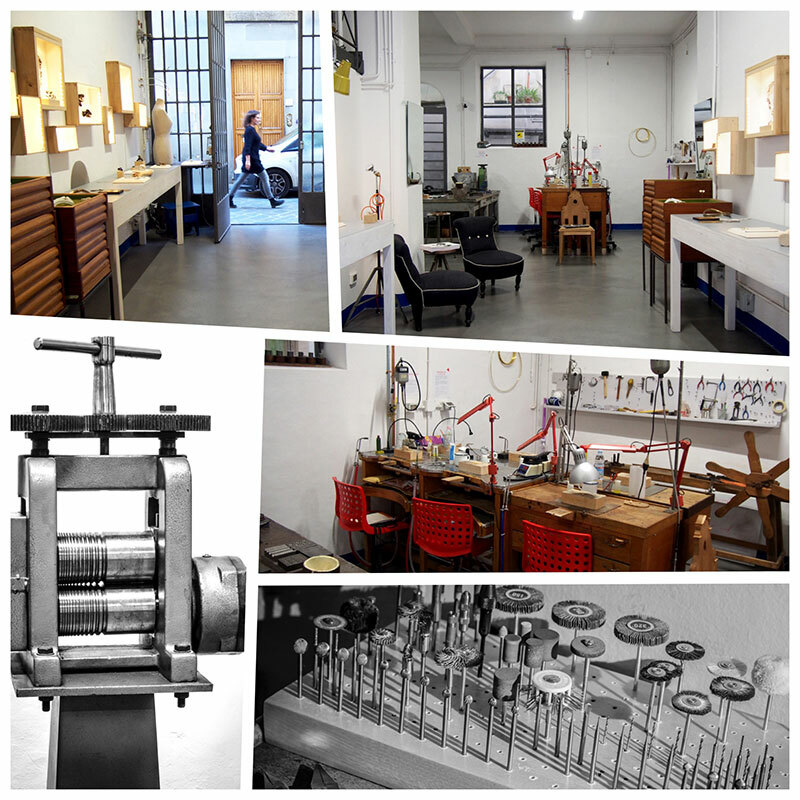 Officine Nora is a shared jewelry workshop and shop in the artisanal area of Florence, the Oltrarno. It was founded in 2014 by Margherita de Martino Norante with the aim of being a place where jewelry makers could work independently, following personal approaches, and having direct access to the public. Officine Nora hosts 6 resident jewelry makers that produce and sell original and unique creations. The environment is dynamic and international and allows each of the makers to follow his own passion yet finding, from the cohabitation, new ideas, experiences, incitements and collaborations. The space offers additional 6 fully equipped benches for short term rents, workshops, lessons and experiences. Visitors are always welcome and will discover ancient techniques as well as new and experimental pieces, all made by hand, starting from scratch. Opening hours vary during the year, follow FB/officinenora for updates or send an email at info@officinenora.it for appointments.